Beautiful Broken Things is the extraordinary début novel from Sara Barnard that showcases what everyone loves most about UKYA fiction. Caddy and Rosie have been best friends forever, despite them going to different schools. Then Rosie introduces Caddy to a new girl at her school, Suzanne. Suzanne is everything Caddy is not – adventurous, daring and reckless. But she also has a past. Her arrival shakes everything up and threatens to change Caddy and Rosie’s lives. Will it be for the better? The YA world desperately needs more books with friendship at the centre, so Beautiful Broken Things arrived at just the right time. The relationship between Caddy, Rosie and Suzanne feels so alive and real that when you read it you feel as if you’re a part of it too. It shakes you up and makes you evaluate your own friendships and how important they are. Beautiful Broken Things is without a doubt Suzanne’s story. Without her, the basis of the book would be lost, but it’s told from Caddy’s perspective. It was refreshing and offered a different side to the story that is typically told, and it added a whole new dimension. I was very impressed by this! Sara Barnard discusses themes of abuse and mental health sensitively and realistically. Although hard to read at times, I felt for Suzanne and her situation and I was glad that no sugarcoating happened. I can’t wait to see what Sara Barnard writes next. If it’s half as good as Beautiful Broken Things, it will be amazing! You’re looking for a truly gripping tale of a friendship that doesn’t feel like a far-off fairytale. What books have you loved that talk about friendship? Have you read Beautiful Broken Things? 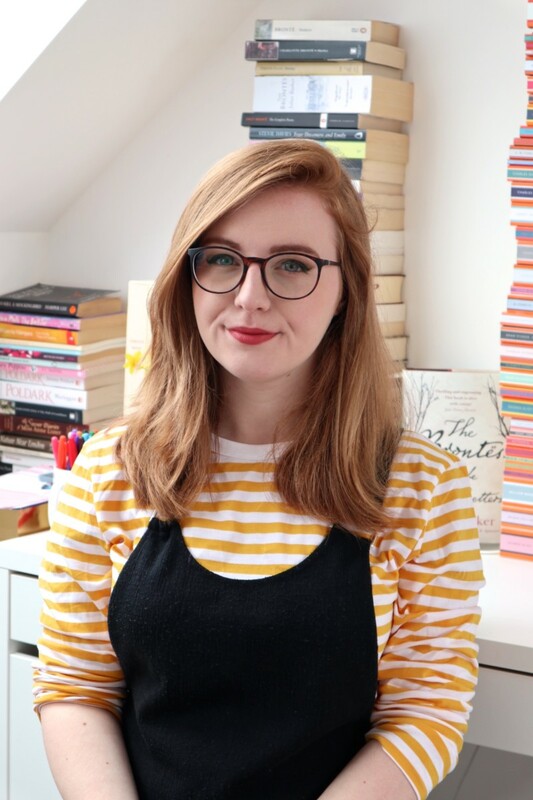 Lovely review Lucy – I agree, there need to be more books focusing on the complex world of female friendships, which were undoubtedly the most important and, at times, concerning relationships of my teenage years. Beautiful Broken Things sounds fab and I’ll definitely be reading it soon. My favourite book with friendship at its heart is Paper Aeroplanes by Dawn O’Porter. I also love (and always recommend) Wildlife by Fiona Wood.